JOIN THE HFC SAFETY COUNCIL! 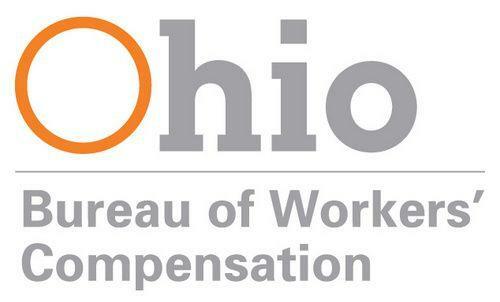 Join the Highland-Fayette-Clinton (HFC) Safety Council by July 31, 2019, for a chance to earn a rebate of up to 4% on your Ohio workers' compensation premiums! The HFC Safety Council provides our tri-county business community with quality programs addressing occupational safety and health, workers' compensation, and risk management education and information. As a member, you'll stay informed on the latest safety techniques, products, and services from qualified experts representing a wide range of occupational fields. In addition to its educational purpose, the HFC Safety Council provides an excellent opportunity for businesses across the region to network and share safety successes, struggles, and strategies. To qualify for the fiscal year 2020 rebate, businesses must enroll in the HFC Safety Council by July 31, 2019. **Current Safety Council members do not have to re-enroll annually. Thanks for your continued participation!! ​Becoming a member in the HFC Safety Council not only provides an educational and networking opportunity for your business or organization, but it also offers an incentive from the Bureau of Worker's Compensation (BWC) to save money on worker's compensation premiums. *Employers who are enrolled in a group-experience or group-retrospective rating program can earn a 2-percent performance rebate for their involvement with a safety council. *Employers not in a group rating program that meet all program eligibility requirements also can earn a 2-percent participation rebate for meeting all of the rebate eligibility requirements as well as a 2-percent performance bonus for reducing either frequency or severity by 10 percent or with maintenance at zero. 4. Submit semiannual workplace accident reports for the 2019 calendar year. The rebate offer excludes self-insuring employers and state agencies. However, the safety council is open to all companies, corporations, groups and employers in Ohio, and we encourage everyone to become active safety council members. 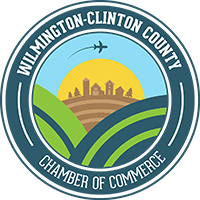 The Highland-Fayette-Clinton (HFC) Safety Council provides our tri-county business community with quality programs addressing occupational safety and health, workers’ compensation, and risk management education and information. As a member, you’ll stay informed on the latest safety techniques, products, and services from qualified experts representing a wide range of occupational fields. Non-members are welcome to join us for meetings to learn more about the Council and how they can become formally involved!